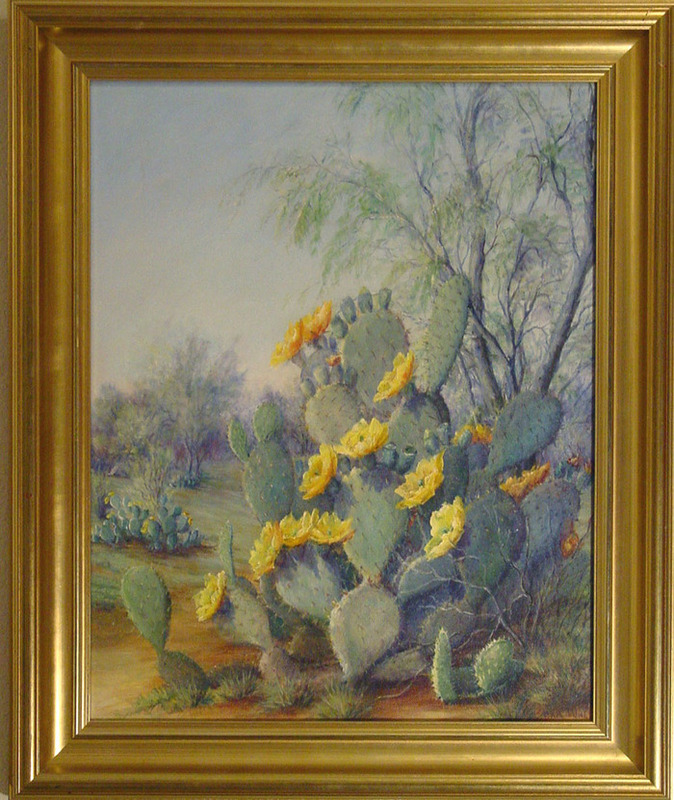 San Antonio painter Exa Wall is well remembered as a leading Texas landscape and cactus painter. 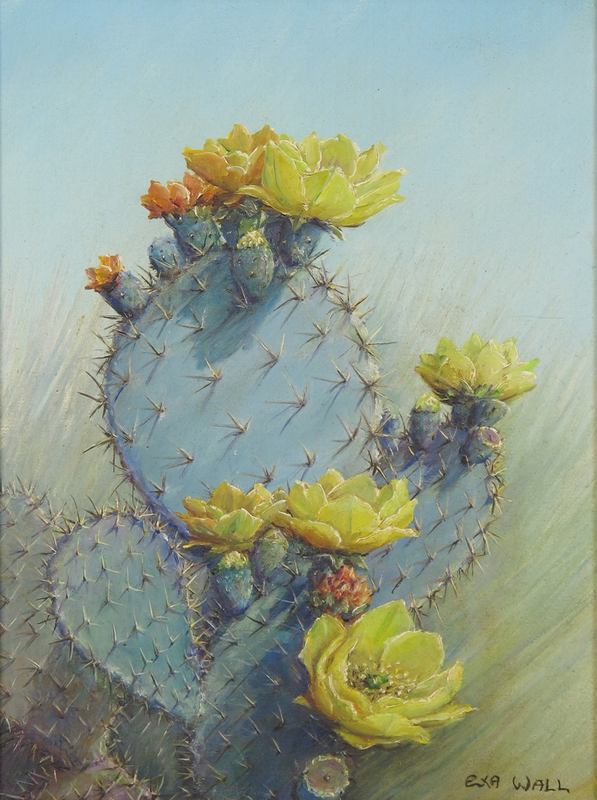 She was a student of Dawson Dawson-Watson and his influence and talent is visible in her paintings, especially her depictions of cactus. 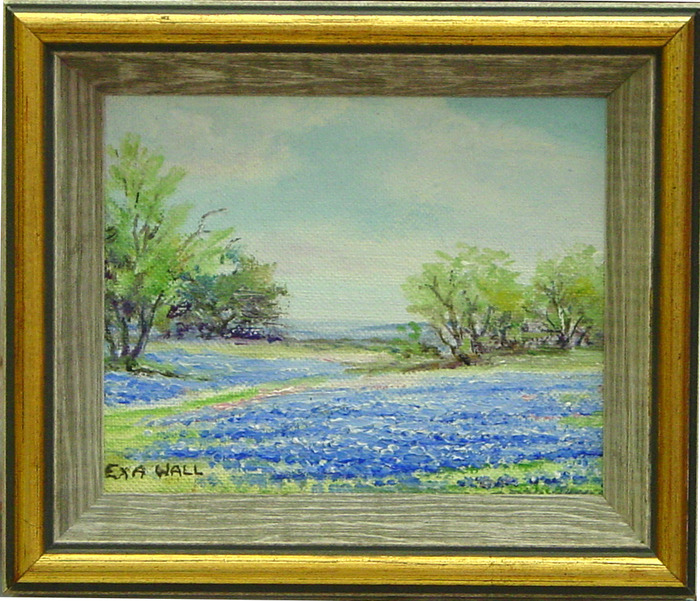 Her works can be found in the Collection of the Witte Museum in San Antonio.